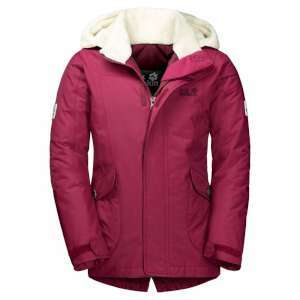 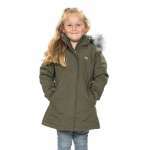 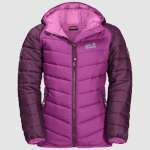 This smart Jack Wolfskin Girls Great Bear Jacket is incredibly waterproof, windproof and insulated to keep your little one protected and looking smart in the great outdoors this winter. 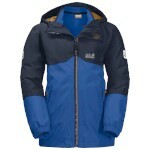 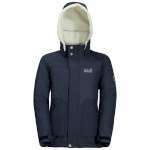 This jacket has a superbly soft Sherpa warm lining in the hood and collar, is well insulated throughout the body, and has internal sleeve cuffs to keep the cold out making this an excellent coat for extra warmth and comfort in the colder months. 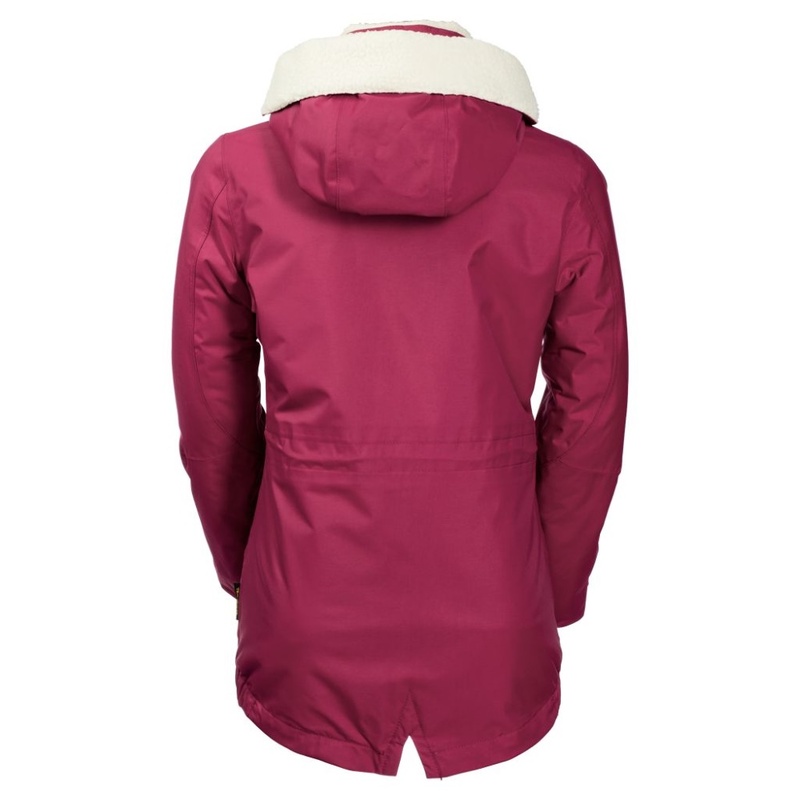 We think this jacket has been beautifully finished, with the press stud detailing, two hip pockets and the swallowtail back and drawcord waist meaning that your little one will be ready to face the outdoors this winter.